When travelling, do you often combine touring the city with visiting local museums? 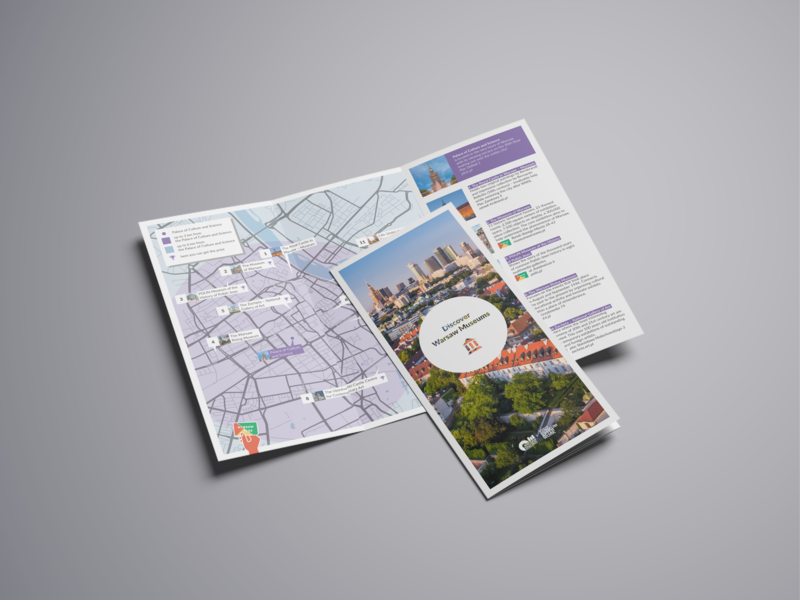 Warsaw Tourist Organization presents a brochure that will make it easier for you to discover Warsaw museums and galleries thanks to the included map. When buying a ticket in a given museum or an art gallery, you will receive a stamp. You need at least five to collect the prize, which you will be able to pick up at ticket counters at selected institutions – we have marked them appropriately in the booklet. 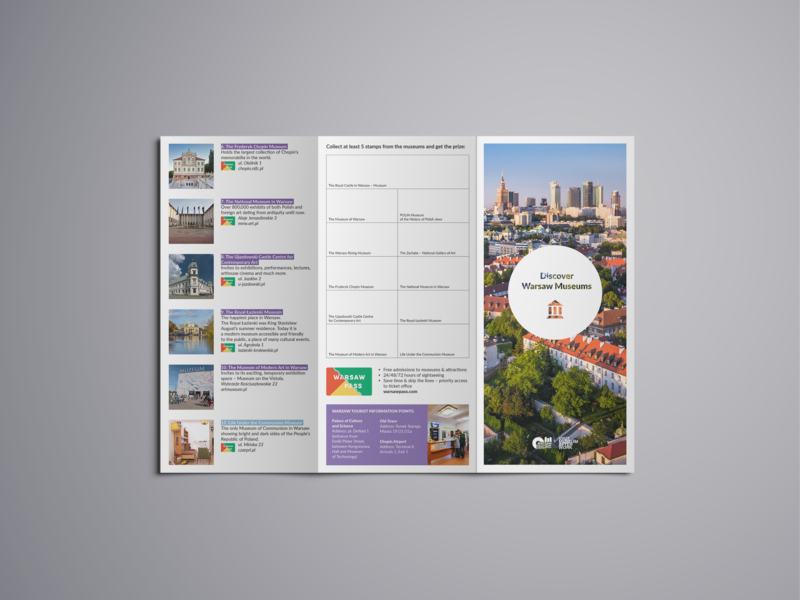 Visiting Warsaw museums can be even simpler thanks to the Warsaw Pass card – it is available for 24, 48 or 72 hours. Thanks to the card you will gain free access to museums and other attractions. With Warsaw Pass you will not queue! Discover Warsaw Museums Brochure can be found in every museum accounted for in the leaflet, in the tourist information office in the Palace of Culture and Science and in the seat of Warsaw Pass in the Palace of Culture and Science on the first floor near the entrance to the observation deck.